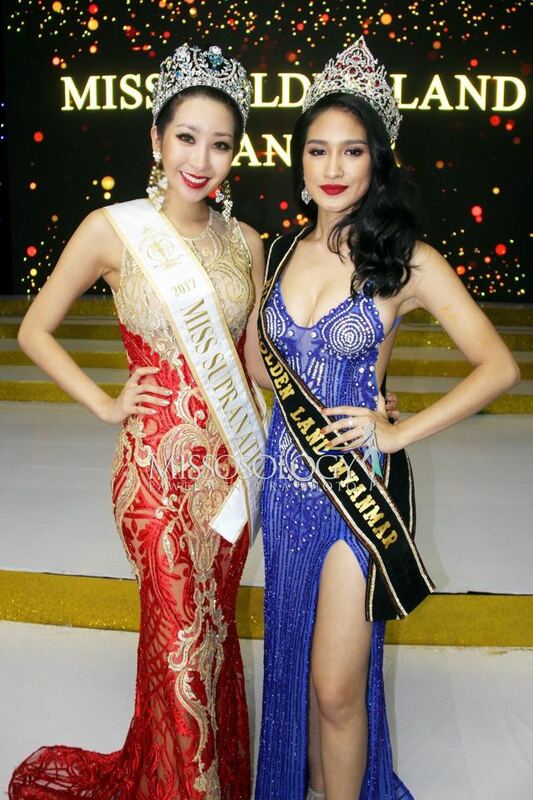 Miss Supranational 2017, Jenny Kim, spent a few days in Myanmar last month. 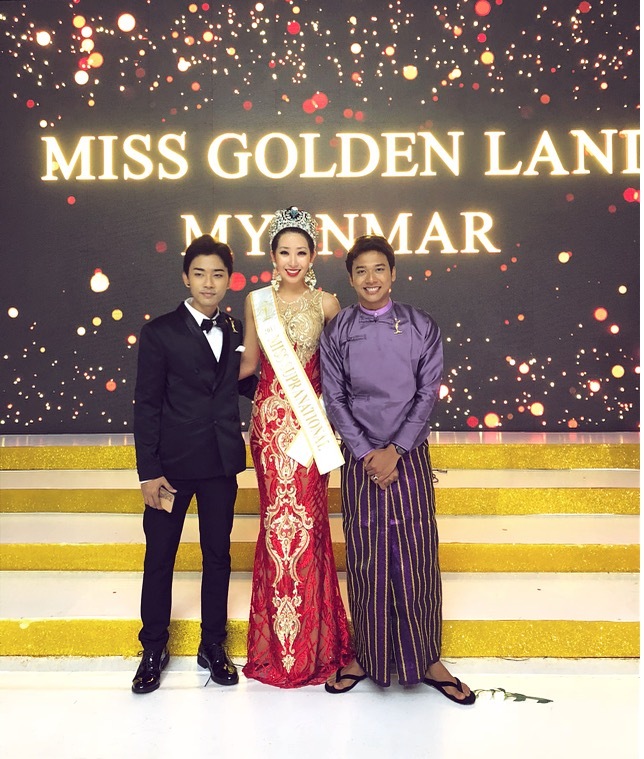 She was invited to visited the country by the organizers of Miss Golden Land Myanmar to assist in the crowning of their new queen. 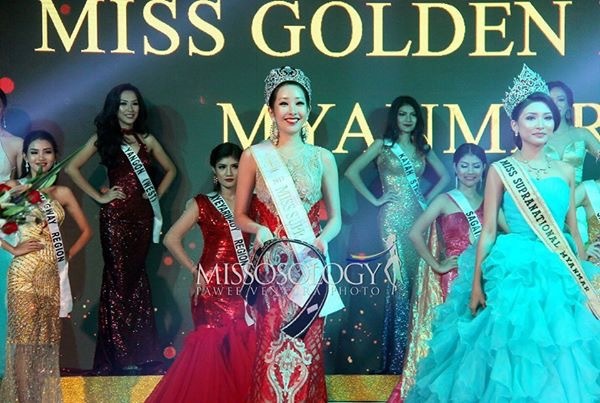 Jenny had the pleasure of reuniting with her Supra sister, Shwe Hmuu Han, who represented Myanmar in Poland last year. 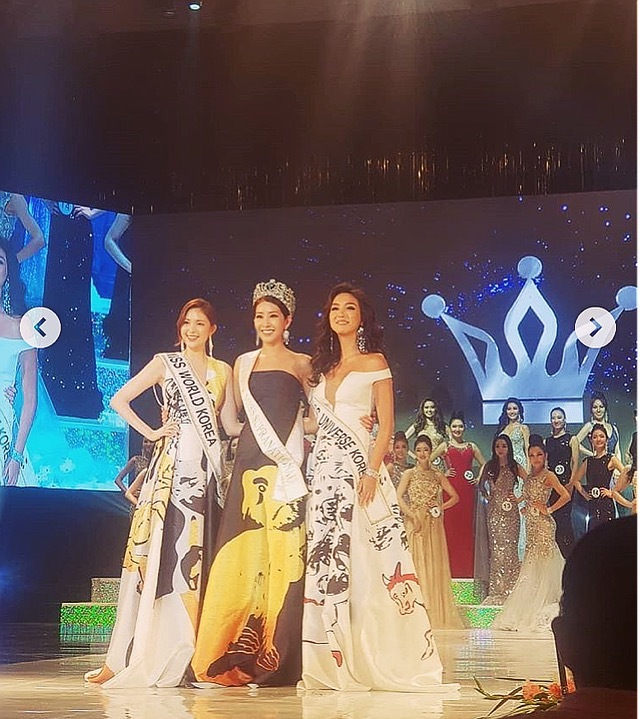 At the conclusion of a glittering show, our Miss Supranational 2017 took to the stage to assist in the crowning of Shwe Eain Si who will represent her country at our 10thedition this November and December in Poland. The day after the big finale, the director of Miss Golden Land Myanmar, Han Zaw Latt, and the newly crowned queen showed Jenny one of Myanmar’s Shwedagon Pagoda. Situated on Singutarra Hill in Yangon, this temple is the most scared pagoda in the country. 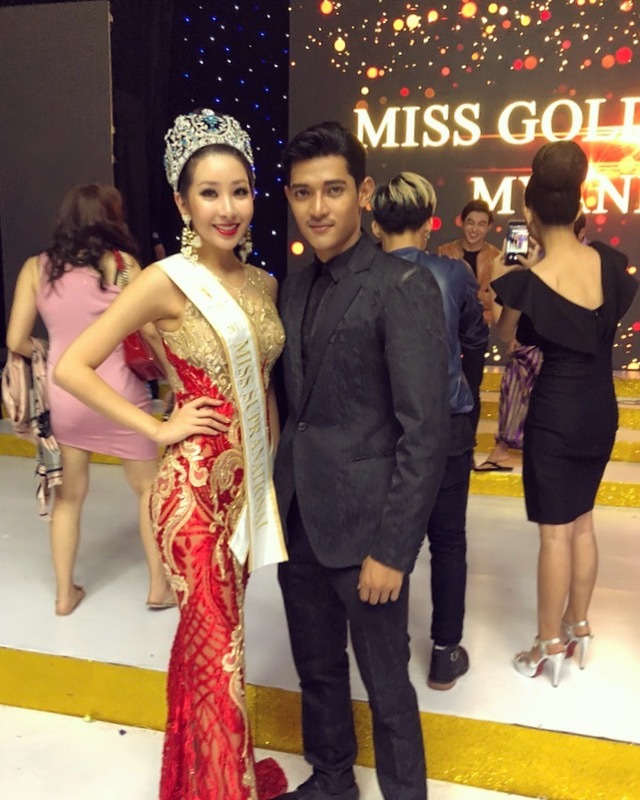 “It was an honour for me to visit such a beautiful country and learn about Myanmar’s fascinating and rich cultural heritage. Apart from witnessing the crowning of Shwe Eain Si, I was deeply moved by the beauty of the Shwedagon Pagoda. Thank you to everyone for their amazing hospitality,” Jenny commented as she returned to Korea.